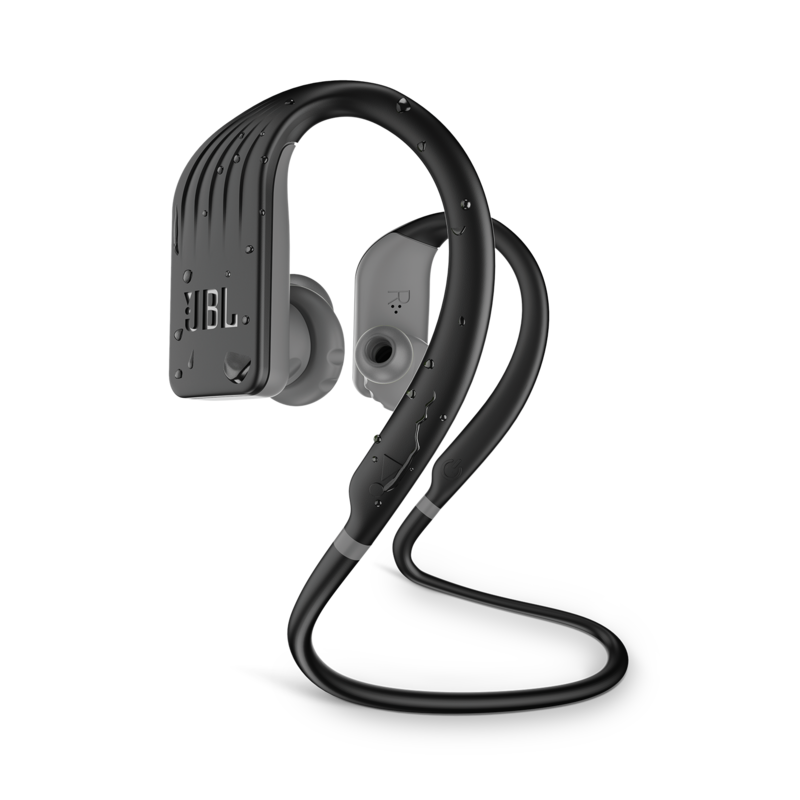 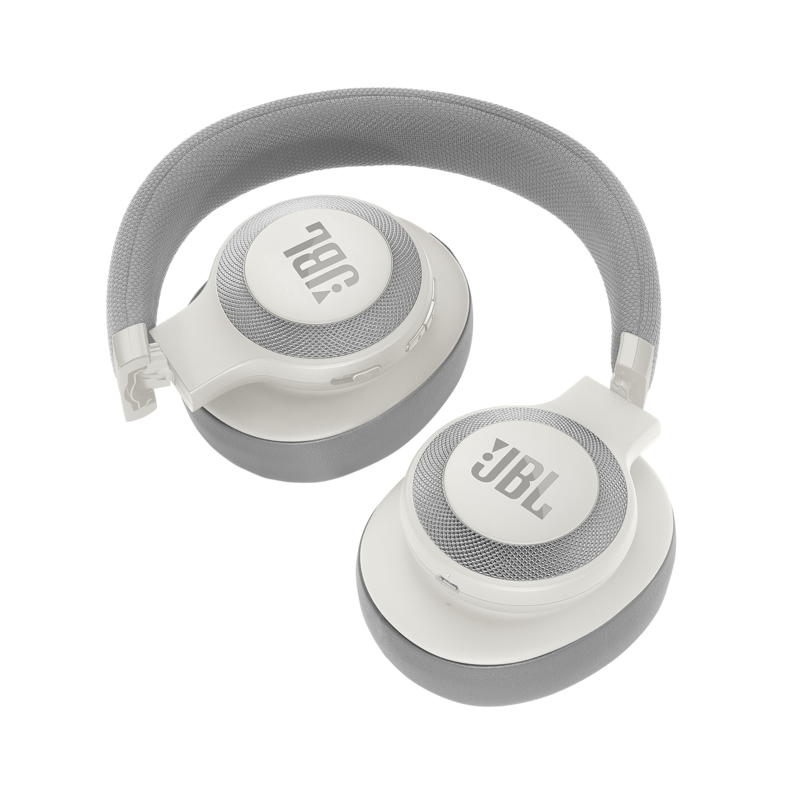 The legendary JBL Signature sound as found in theaters, arenas and studios around the world is now available in a headphone. 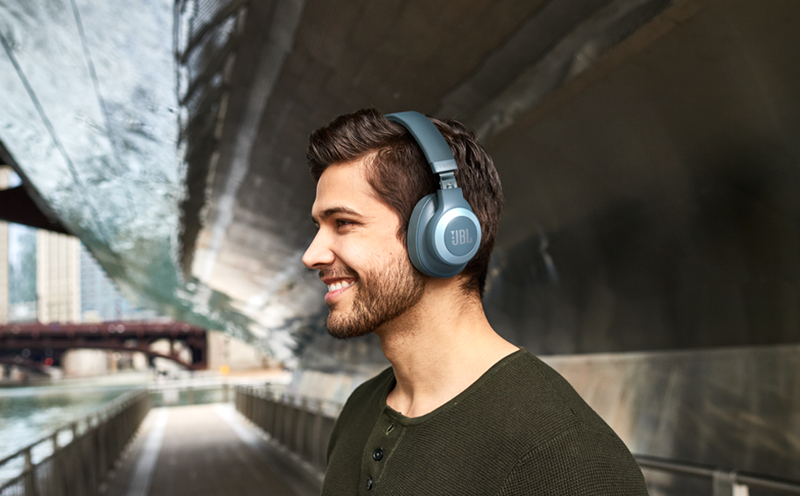 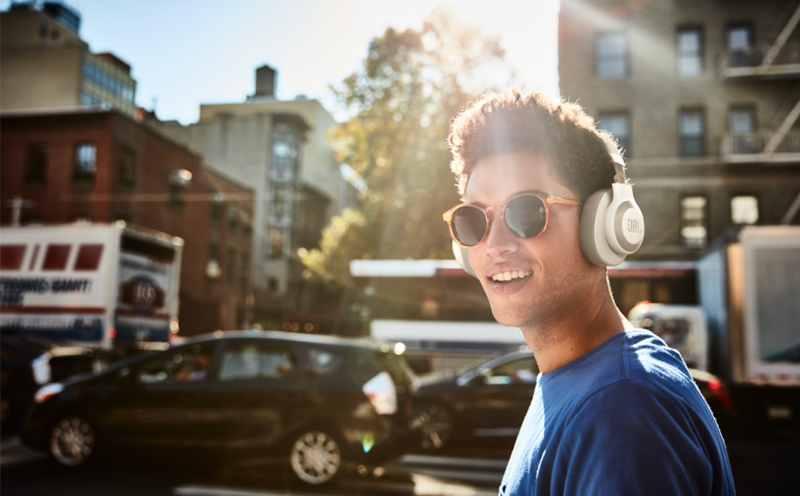 Active noise cancelling reduces outside noise for a more immersive sound experience. 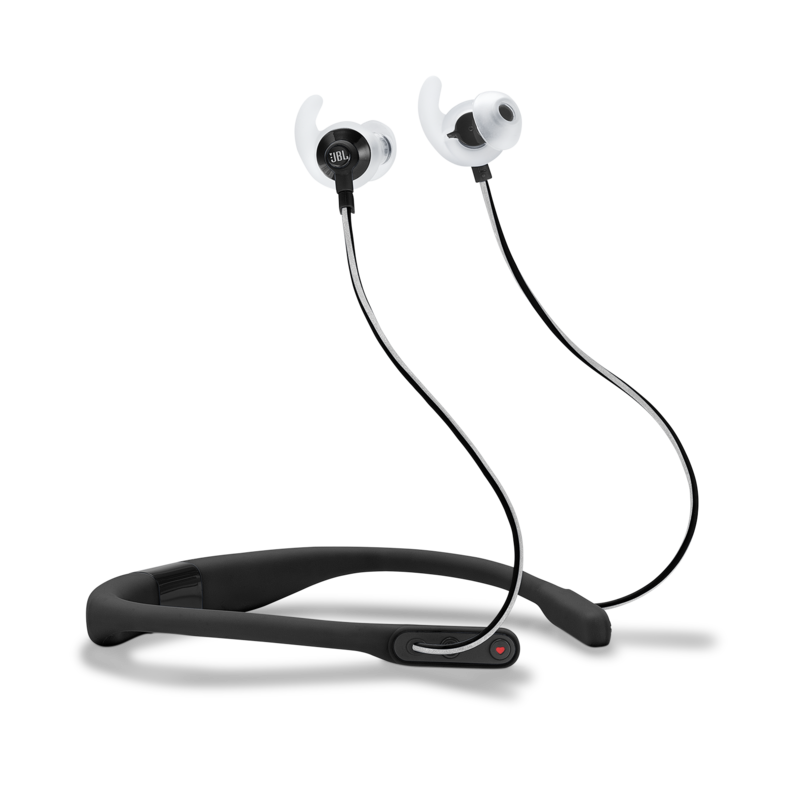 Enjoy crystal clear wireless sound and convenient hands-free calling. 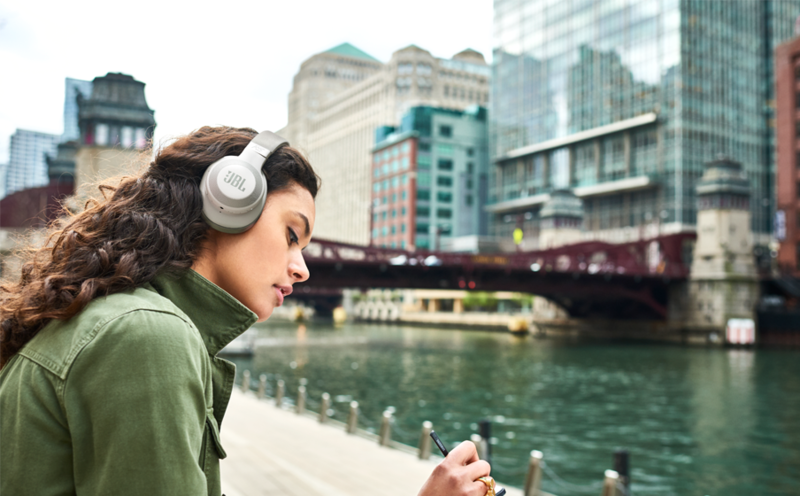 A rapid two-hour charging gets you up to 24 hours of playback. 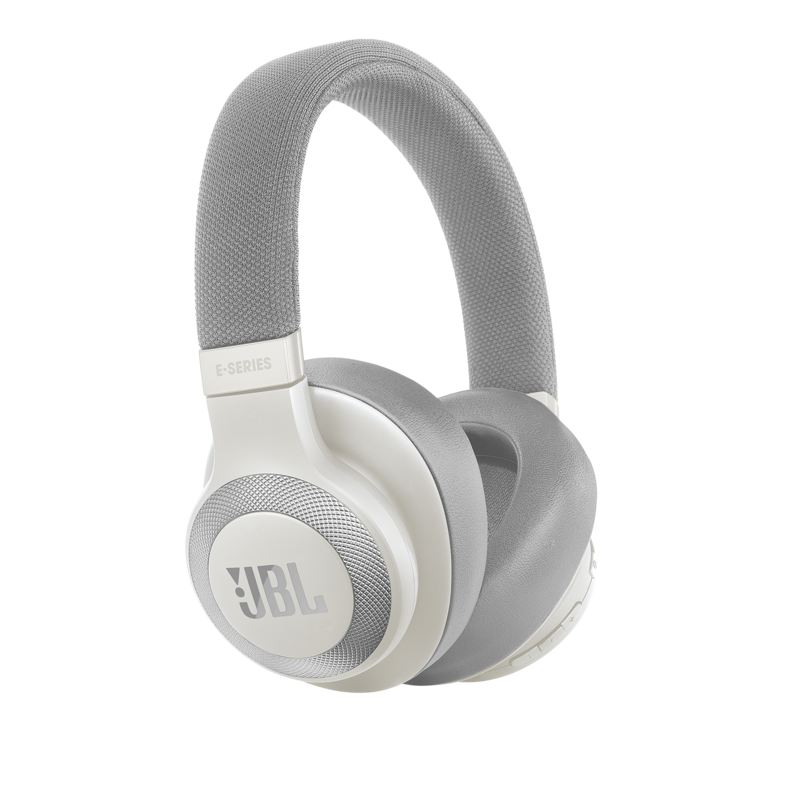 Optimized ergonomic design and soft touch material allows for a better fit and longer more comfortable listening sessions. 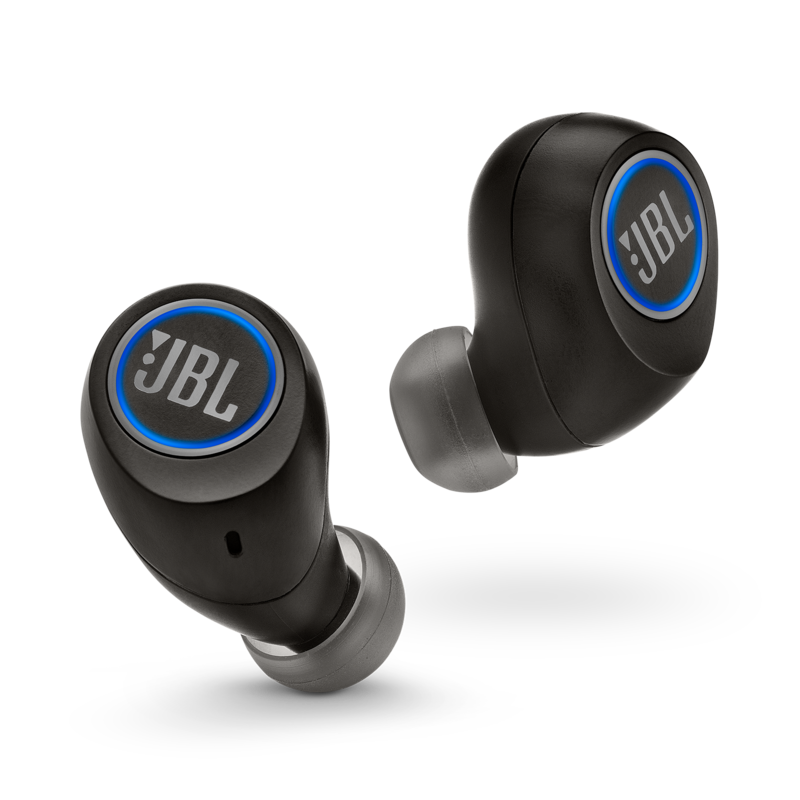 Just one click on the ear cup power button connects you with Siri or Google Now. 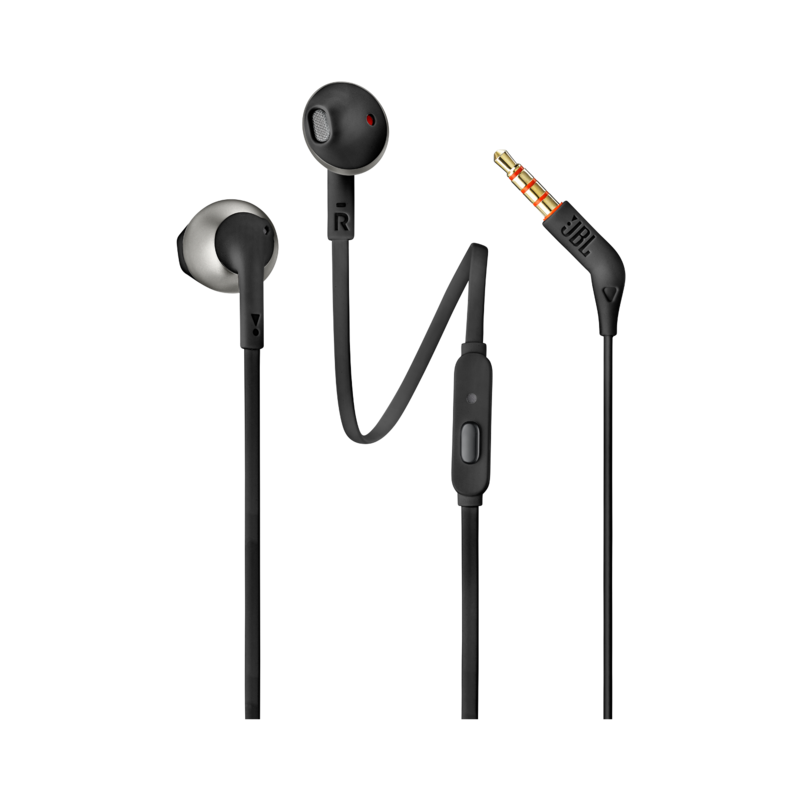 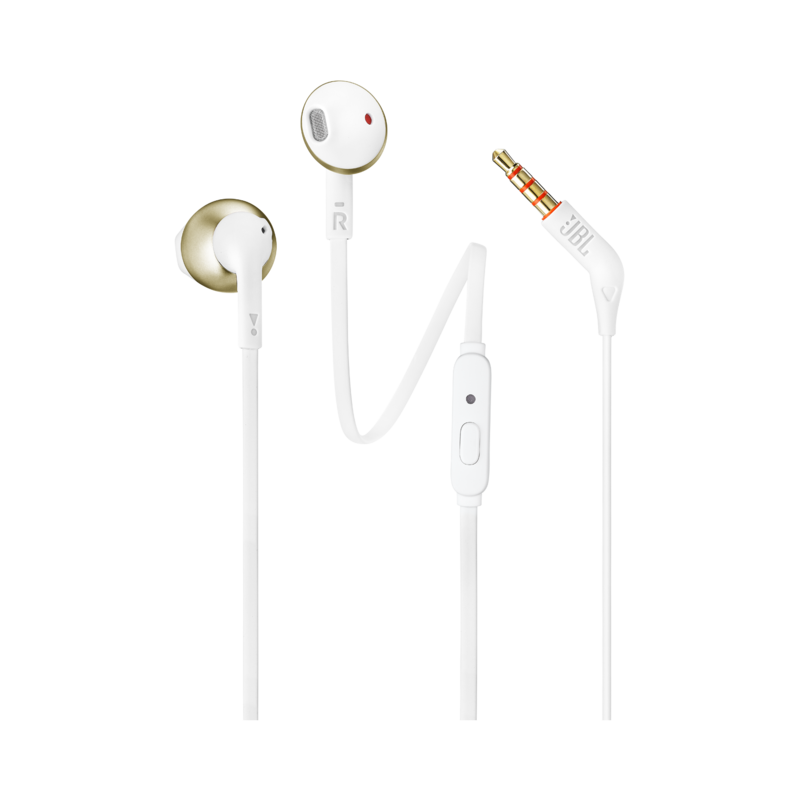 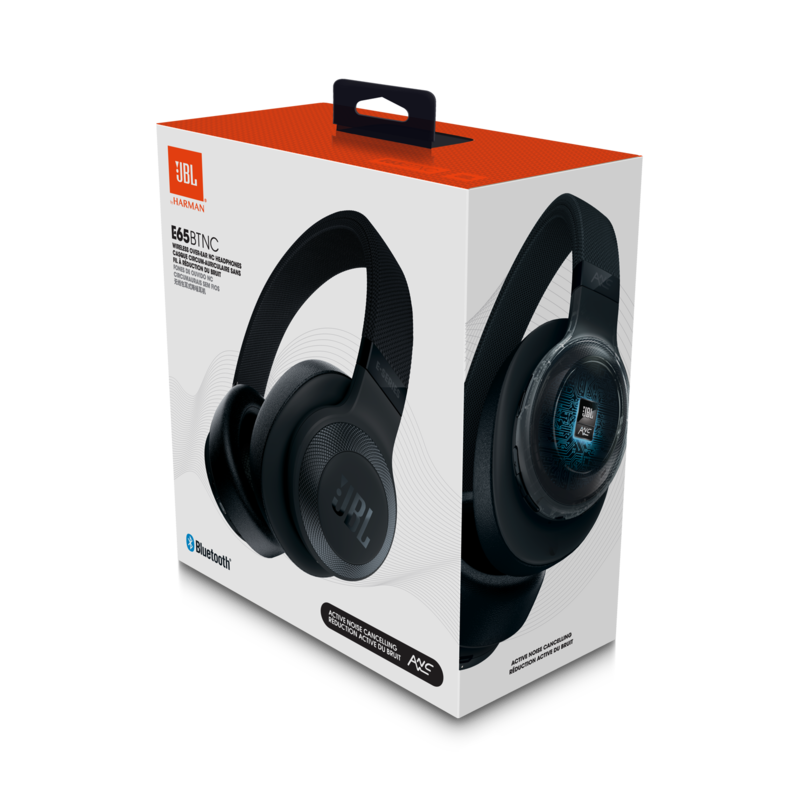 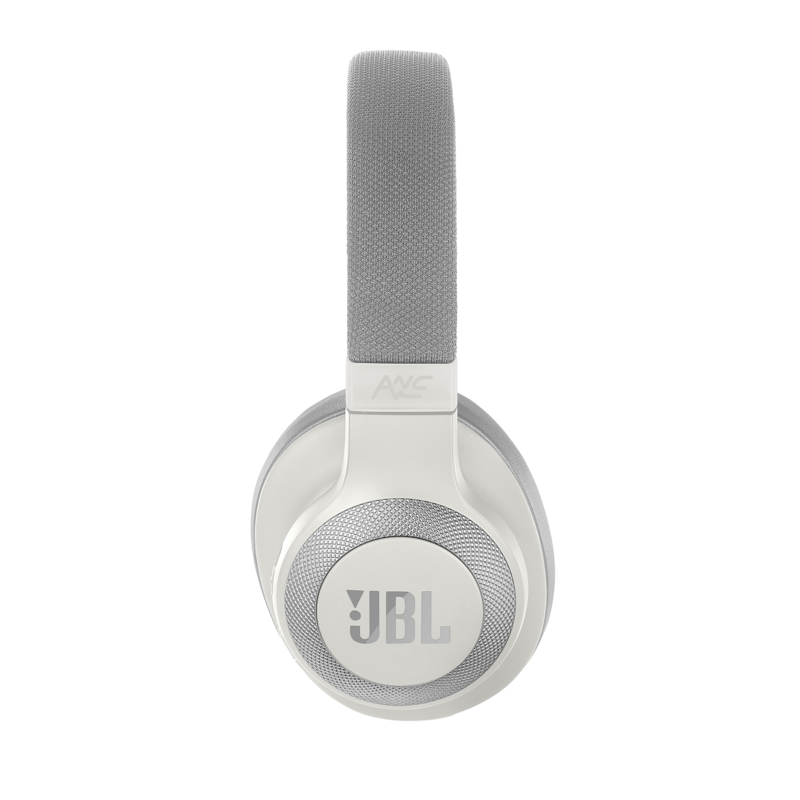 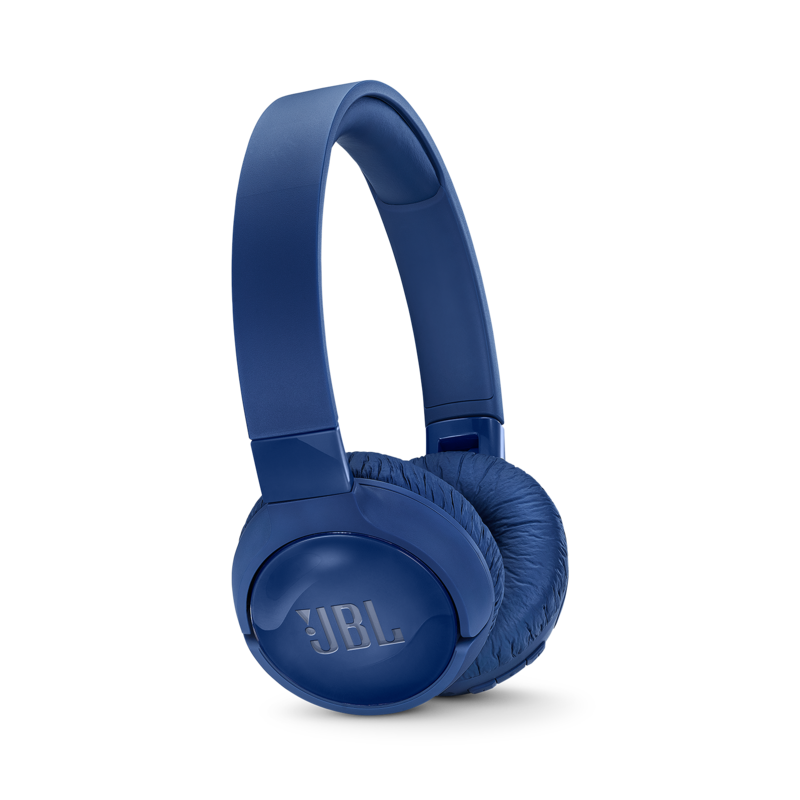 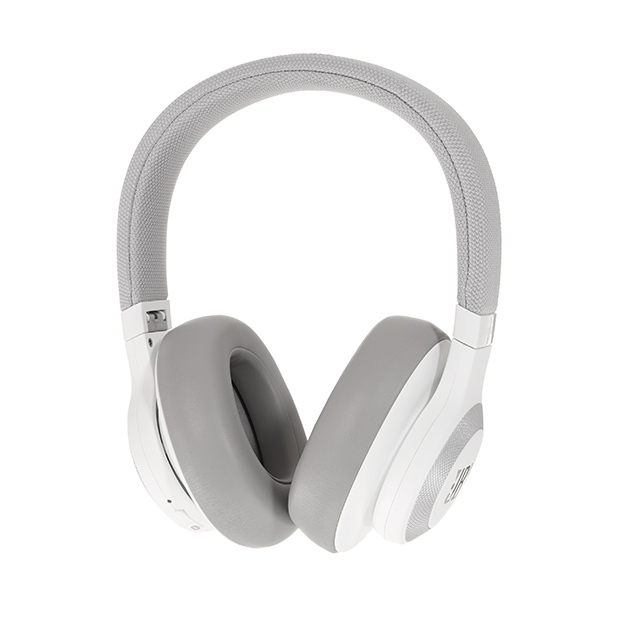 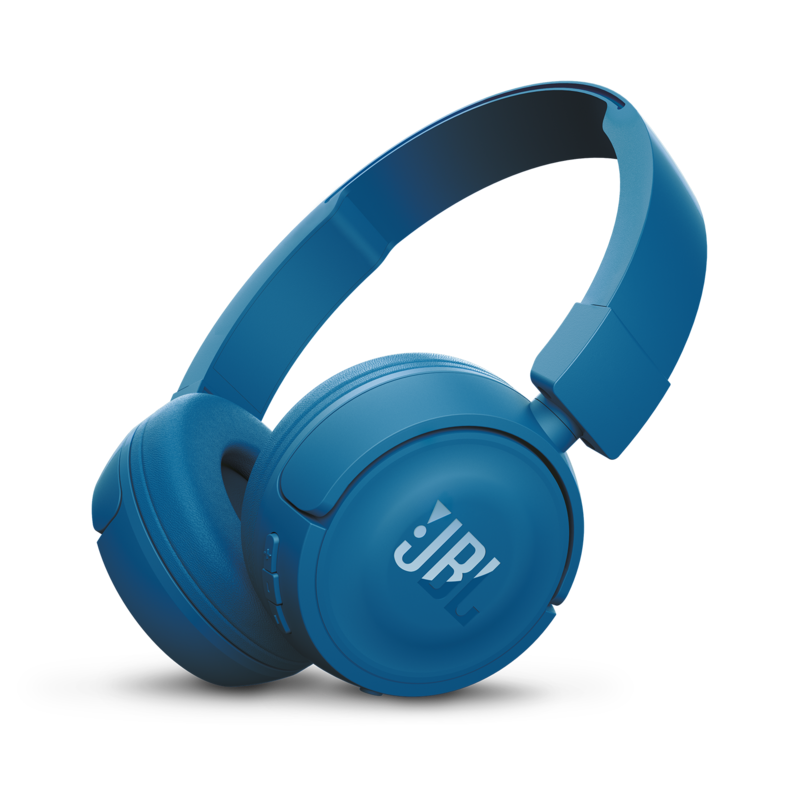 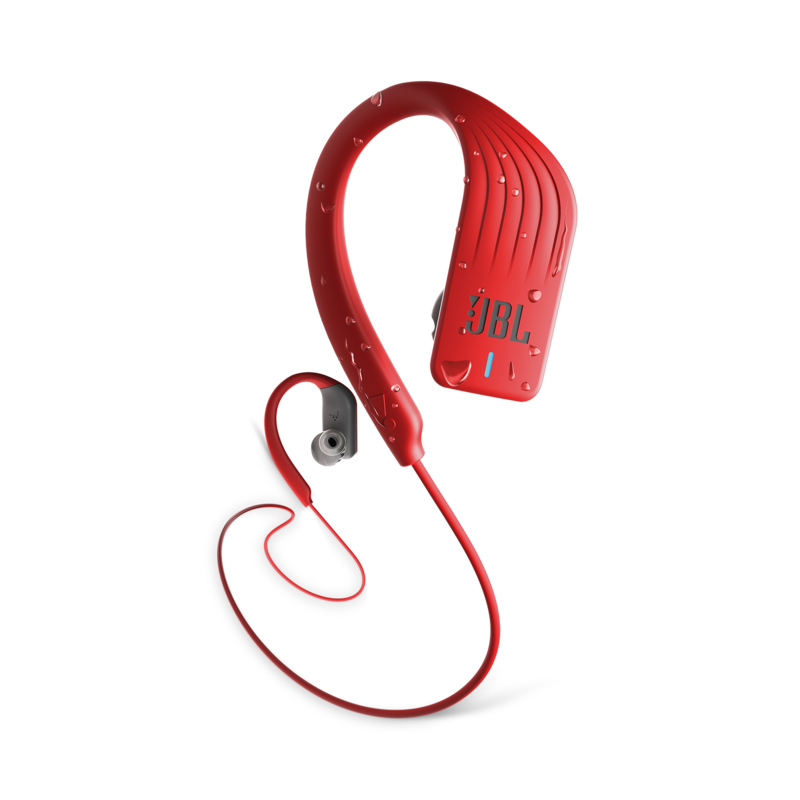 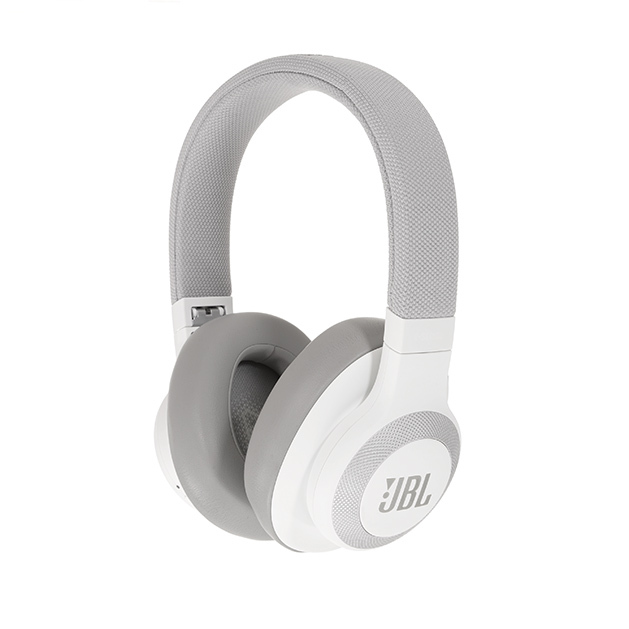 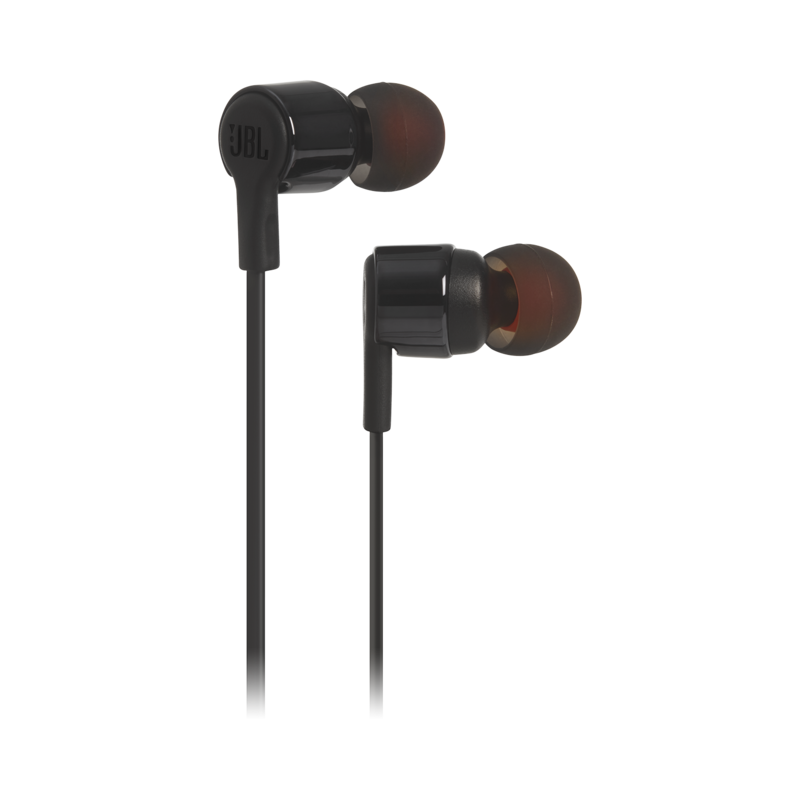 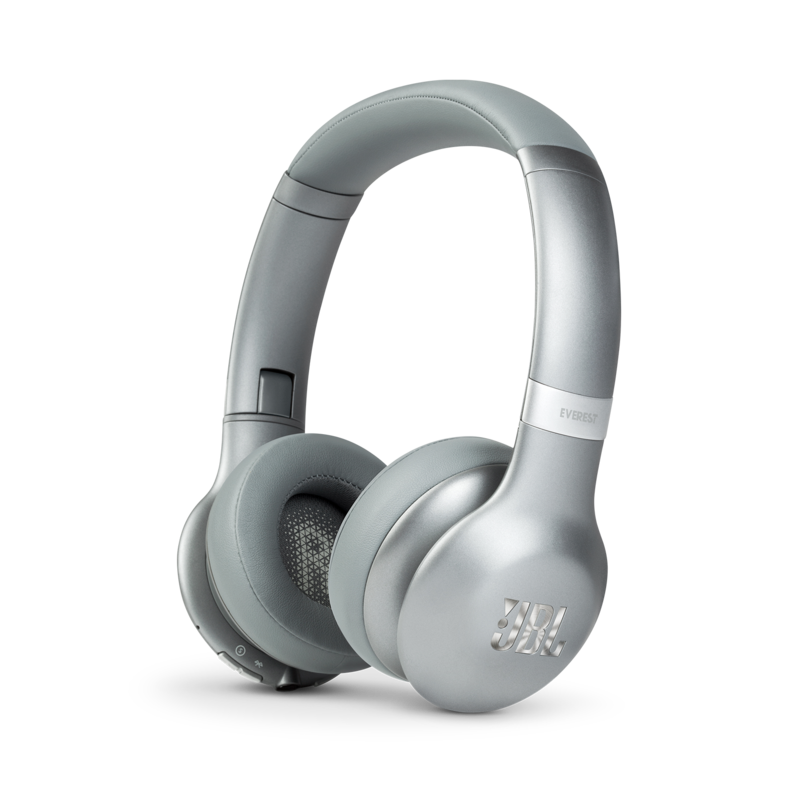 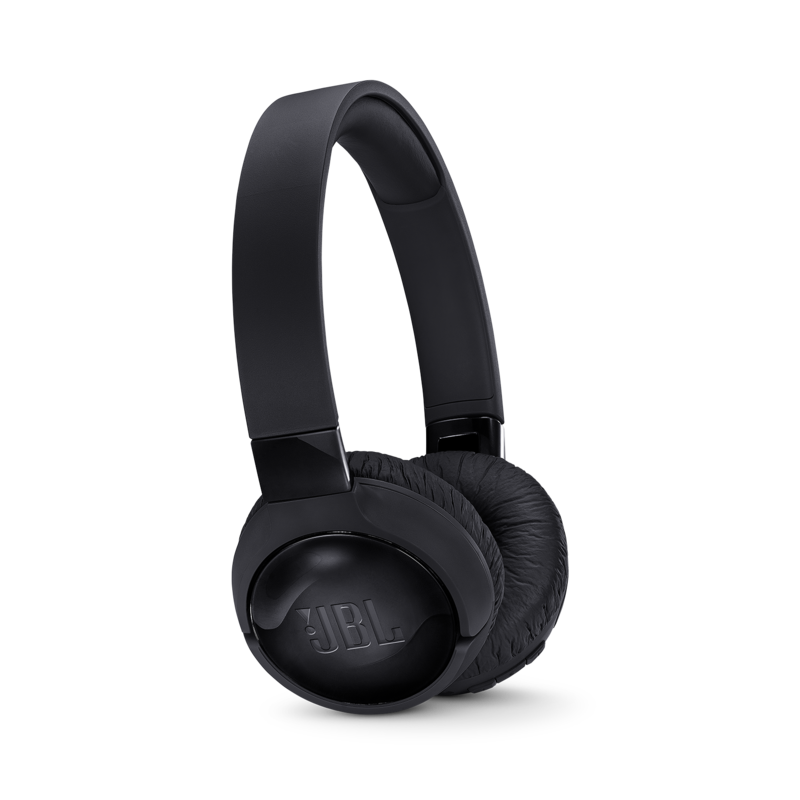 The JBL E65BTNC headphones combine eye catching design and premium materials to deliver the world-renowned JBL Signature Sound with wireless convenience and superior active noise cancelling capabilities. 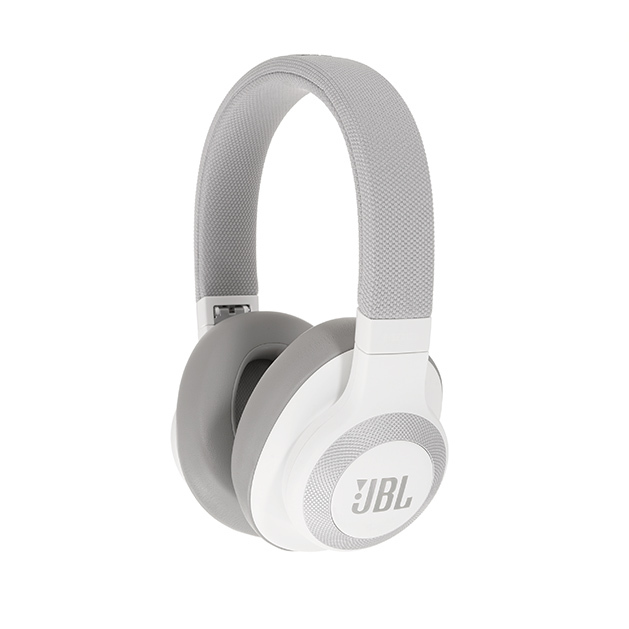 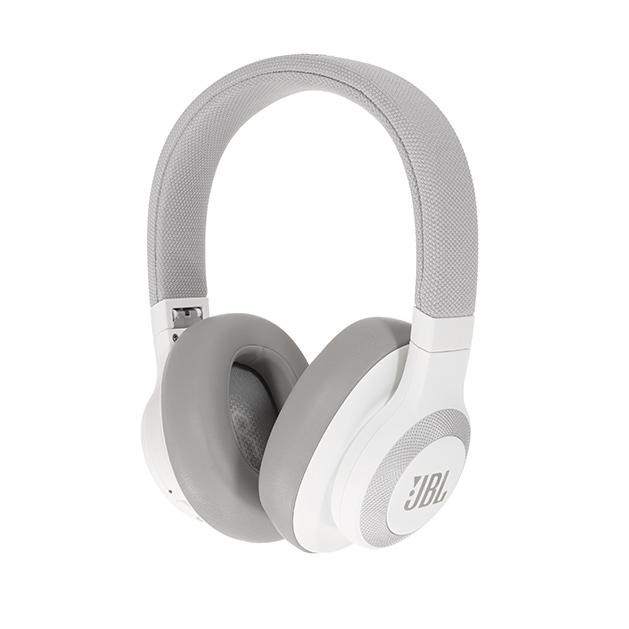 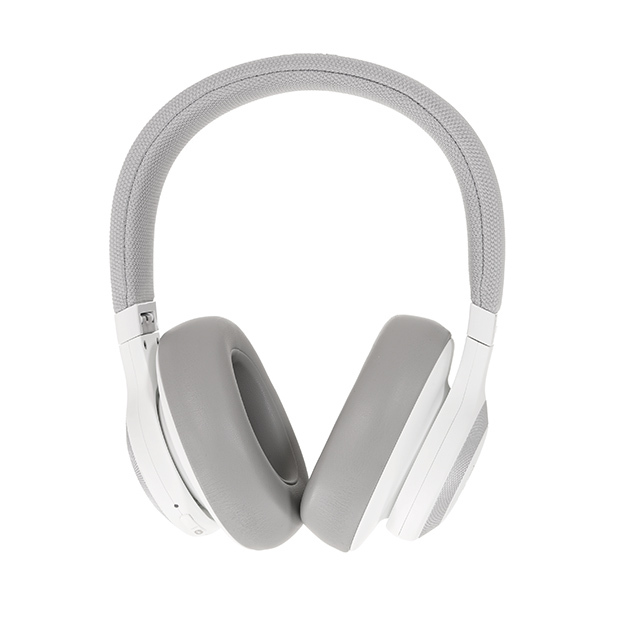 With a soft, comfortable fabric headband and angled, form fitting, ear cushions for longer, more enjoyable and immersive listening sessions, the JBL E65BTNC headphones provide active noise-cancelling for both wired and wireless mode. 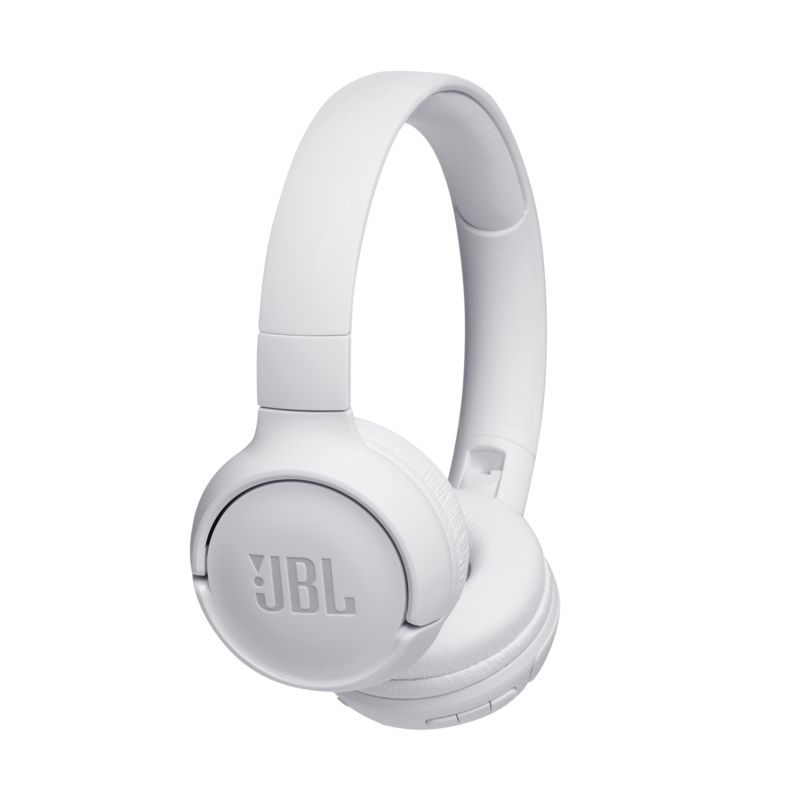 They also provide 24 hours of battery life in Bluetooth mode (15 hours in Bluetooth and noise cancelling mode) and can be completely recharged in just two hours. 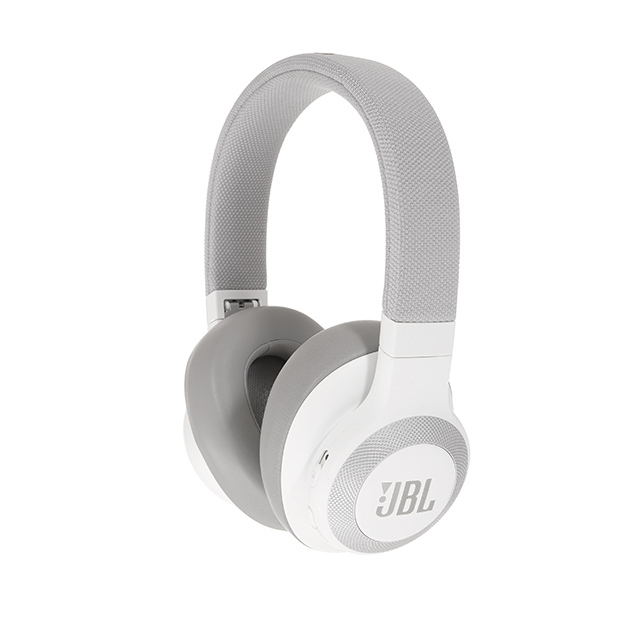 Multi-tasking is made easy as the JBL E65BTNC headphones will seamlessly switch between two devices ensuring that you never miss a call while enjoying your favorite playlist or watching a movie. 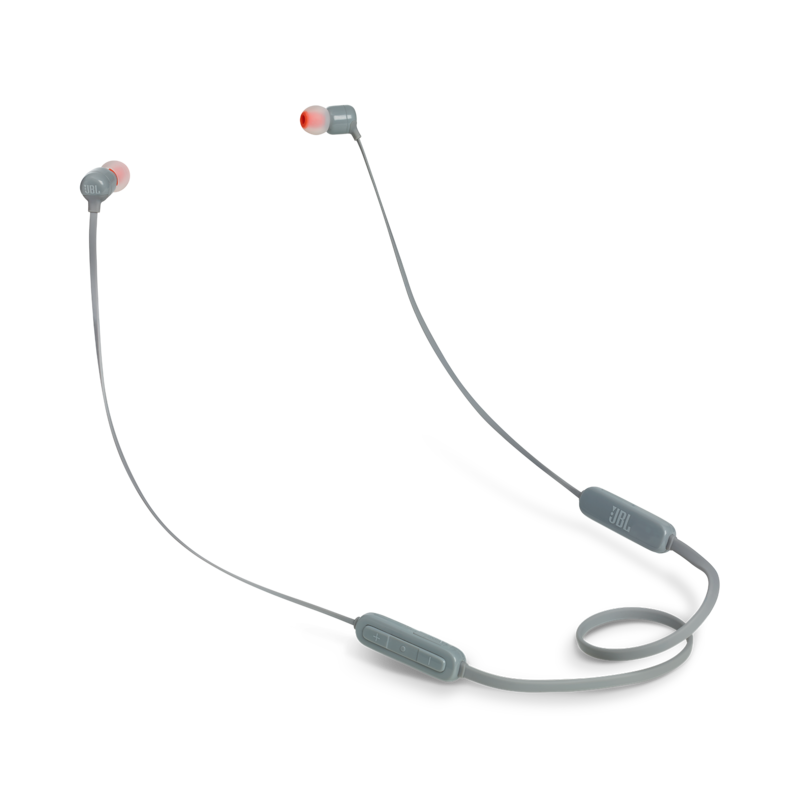 In addition, you will also enjoy a detachable, tangle free fabric cord with one button remote, 3 different color options and a flat folding design for easy transportation.